While the tasks they perform may seem relatively simple, drainage systems can be extremely complex. There’s a lot of work involved in ensuring a system is able to serve its purpose for years to come. After all, should something go wrong, it’s not always simple and quick to rectify when everything is hidden below the surface. This is why it pays to get things right first time by using a reputable company like Drainage Consultants. 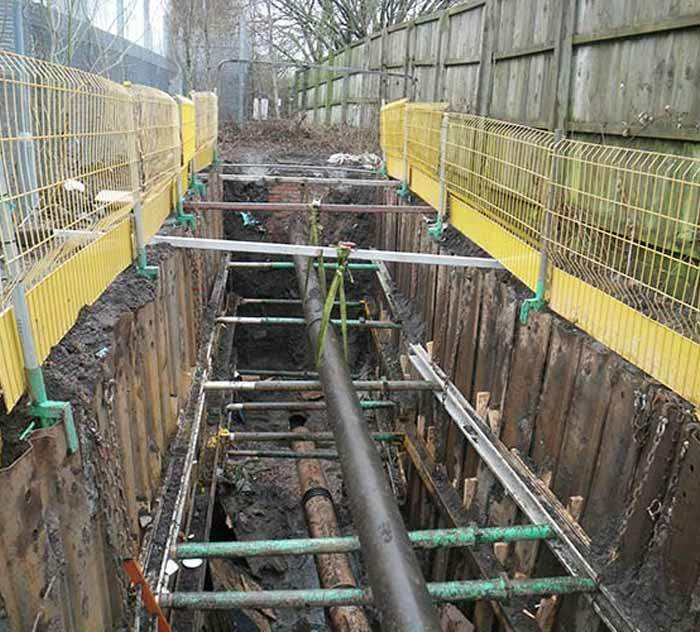 When it comes to the designing and installation of drainage systems, we have plenty of experience working in both the private and public sectors. As well as adhering to all of the relevant health and safety regulations, our team works hard to ensure the whole process goes smoothly for our clients. To see what we can do for you call our specialist team for an initial assessment. Phone or contact us online and we reply within 24 hours for an initial consultation with a fully accredited engineer. A drainage system will only be effective if sufficient effort is put into the planning stage. This is why we put such an emphasis on the quality of design. Our team benefits from years of experience and a whole host of widely recognised qualifications, so we know what will work in each individual situation. While we do offer plenty of no-dig maintenance services, we’re fully aware that the best way to go about things is to prevent problems occurring in the first place, and this is where our design expertise really pays dividends. The installation of a drainage system is a complex process which should be completed by a professional. All of the work put in at the planning stage will be wasted if the second phase is not completed with the utmost care and attention. 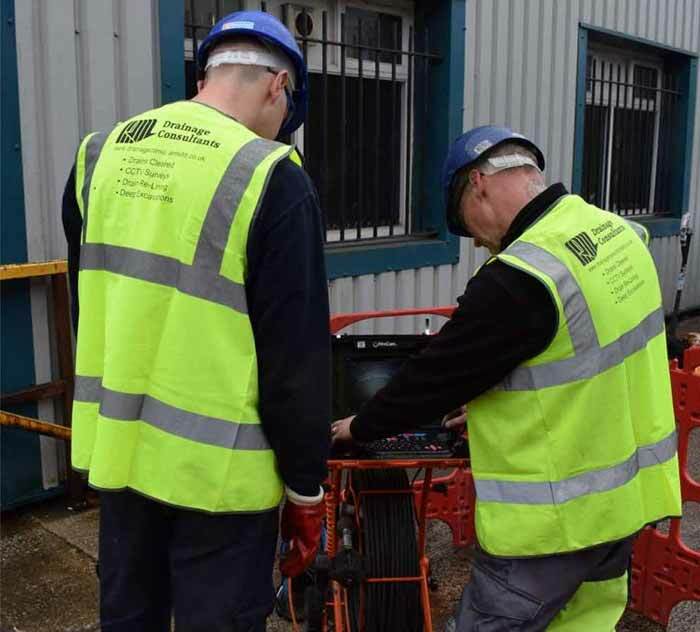 Our team is made up of qualified, knowledgeable engineers who have been fully trained to work around public highways and in confined spaces, meaning no task is too big. What’s more, we use the best state-of-the-art equipment to ensure all of our work is completed to the highest standard.